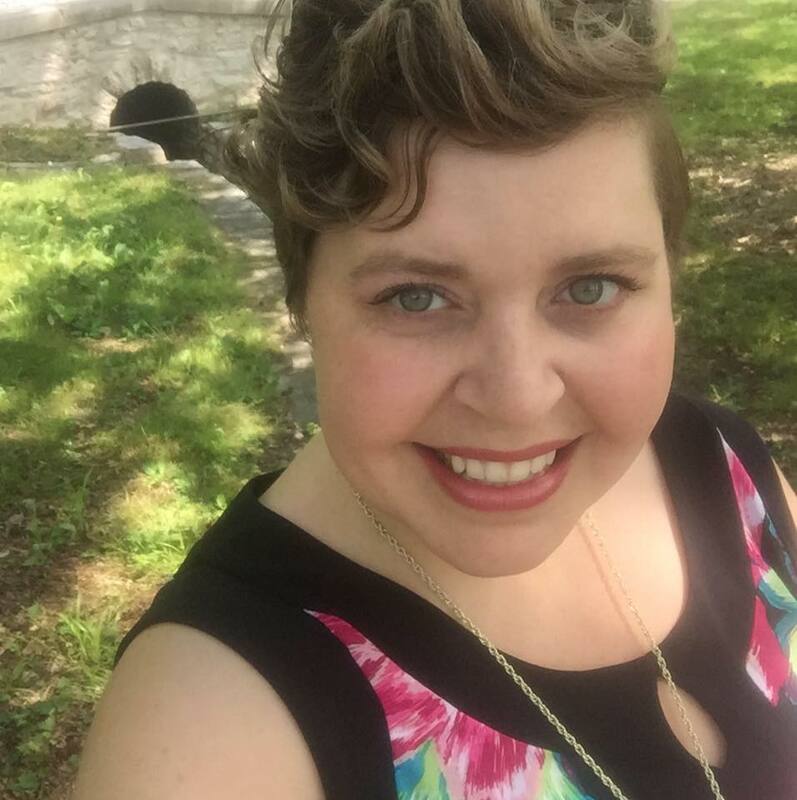 Ashley Turigliatto graduated from the University of Missouri St. Louis in 2008 with a degree in English Literature and a certificate in Non-Profit Management and Leadership. Before coming to HavenHouse, Ashley was the Director of Development for the Pujols Family Foundation and the Director of Philanthropy for St. Andrew's Resources for Seniors. She is passionate about fundraising and believes that every person has something to offer to their community. As Director of Community Development for HavenHouse, Ashley is responsible for overseeing fundraising and special events.